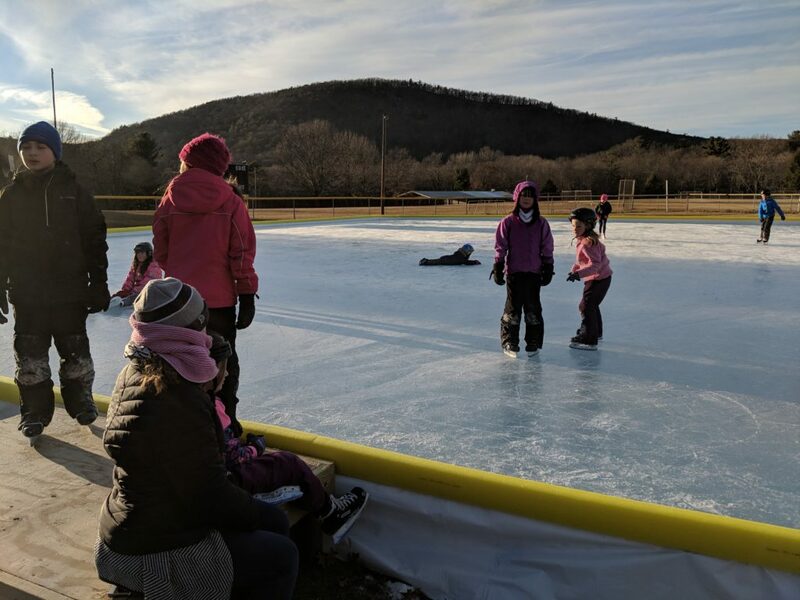 Skating on Nice Thick Ice! What do you do when it’s cold outside? Stay indoors? 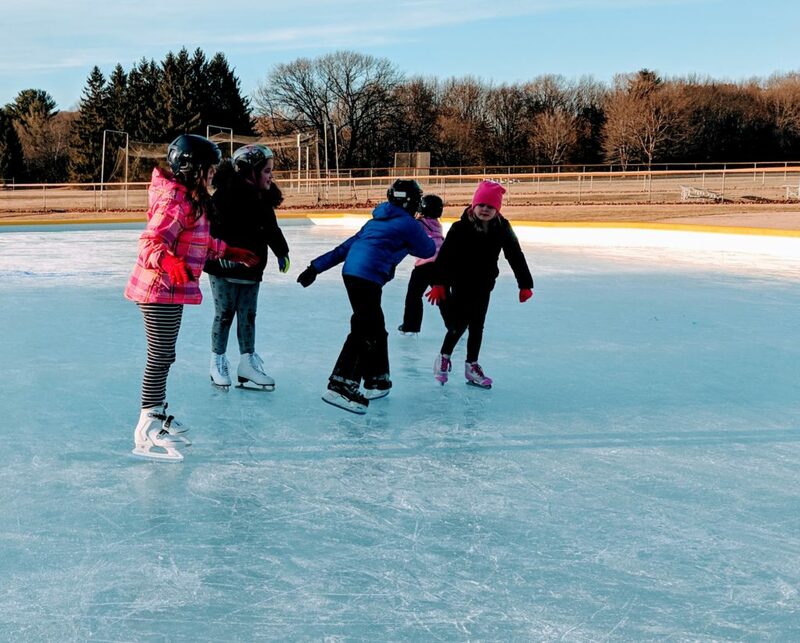 No way — get outside and go ice skating! 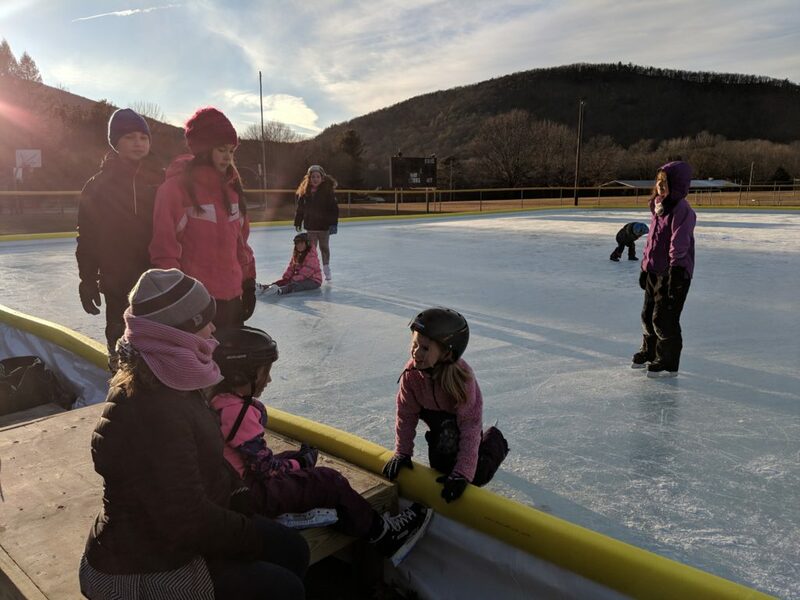 Another attraction to Pine Pains was added this year, a public ice rink. Here’s the story.